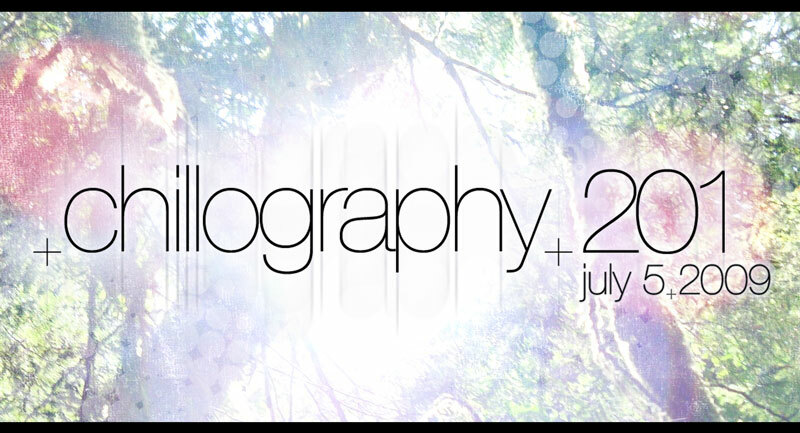 Home » Posts Tagged "EQlateral"
Chillography is celebrating its one-year anniversary of diving deep into the mellow and we’re doing it with a sure fire format—a chillout day party, in a park, for free…. ’nuff said. Musically, we’re bringing back some Chillography favorites to treat us to the perfect soundtrack to a waterfront-breeze-with-grass-between-your-toes kinda day. Please join us with your picnics, hula hoops, long boards, frisbees, yoga mats, books, blankets, lawn chairs, sunscreen, and whatever else is it that makes for a great summer day in a beautiful Seattle park.